This guide covers advanced topics of a KNIME Server deployment, setup and configuration in an enterprise environment. If you are looking to install KNIME Server, you should first consult the KNIME Server Installation Guide. For all regular administration configuration options and a basic understanding of KNIME server please consult the KNIME Server Administration Guide. In the following it is assumed that you have a knowledge of all topics covered in the previously mentioned guides. User authentication in an enterprise environment is usually done through some centralized service. The most used service is LDAP. LDAP authentication is the recommended authentication in any case where an LDAP server is available. 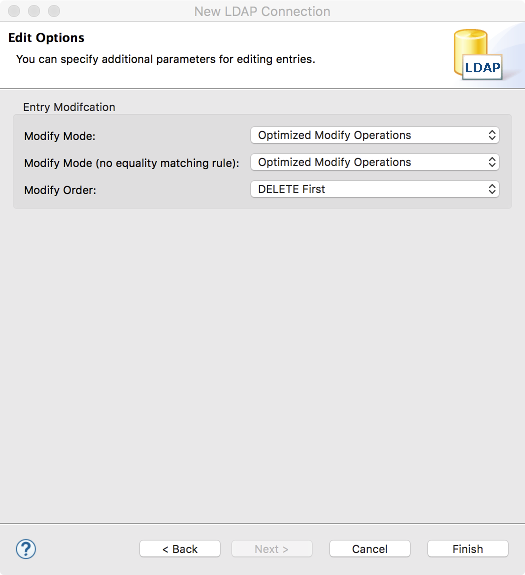 If you are familiar with your LDAP configuration you can add the details during installation time, or edit the server.xml file post installation. If you are unfamiliar with your LDAP settings, you may need to contact your LDAP administrator, or use the configuration details for any other Tomcat based system in your organization. 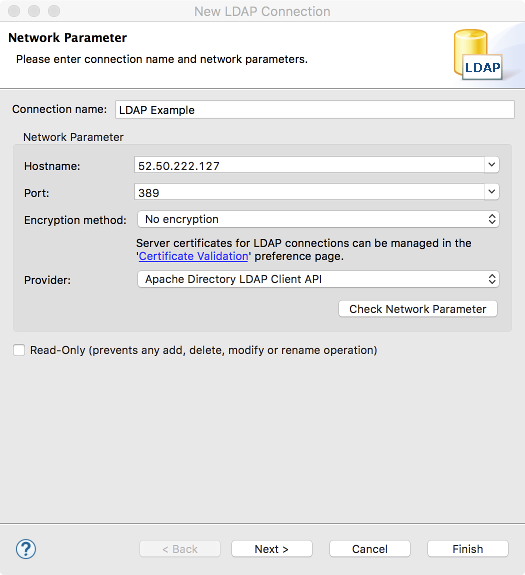 This section describes how to set up KNIME Server for LDAP authentication. Another possibility of user authentication is single-sign-on. KNIME Server can be configured to support Kerberos authentication in combination with LDAP. 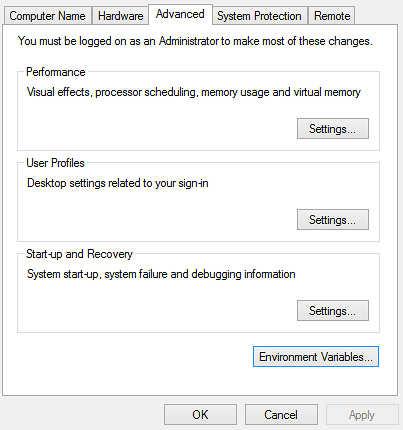 This section also contains steps for a simple Kerberos setup. KNIME Server manages all user authentication by the built-in mechanisms of Apache Tomcat. Therefore the most comprehensive documentation for configuring authentication is the Apache Tomcat Realm Configuration HOW-TO. Specifically for information about LDAP (also Active Directory) configuration, see section JNDIRealm. Throughout this document we refer to establishing an LDAP connection, LDAP account etc. 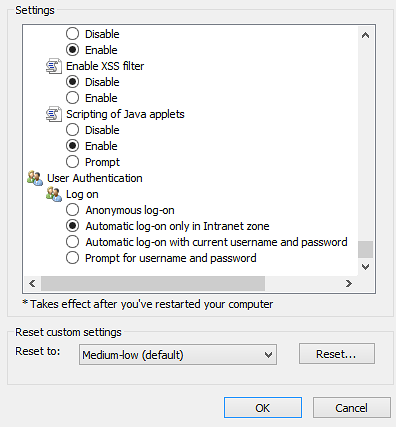 Since one of the popular ways to manage user authentication is Microsoft Active Directory, which supports LDAP, you may want to substitute LDAP account for Active Directory account. In most cases it should be possible to contact your local LDAP/Active Directory administrator; they should be able to provide the necessary information. Do they already have configuration details for a Tomcat server? If so, this connection information can be reused. LDAP Connection information (Hostname, Port, is TLS/SSL used?). Whether they are using bind mode, or comparison mode. How the group information is stored. This information is added to the server.xml file which is found in <apache-tomee>/conf/server.xml. A restart of the Apache TomEE process and KNIME Server is required for the changes to the configuration file to take effect. The remaining sections of this documentation describe how to setup an LDAP connection for KNIME Server. This is only intended as a way to gather related information into one place, not as comprehensive documentation for either LDAP or Tomcat. The first prerequisite is Apache Directory Studio, or some other LDAP configuration tool. We use Apache Directory Studio to do the testing. The benefit of using this tool is that it is open source, free to download, works on Windows/Linux/Mac, so a customer can download the software and do queries to get started. LDAP Connection information (Hostname, Port, SSL?). Note that we don’t use authentication here. 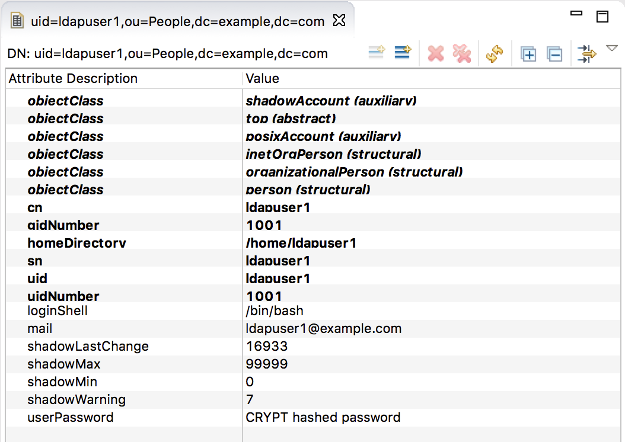 Typically, you will need to authenticate, and in most cases this can be your LDAP username and password. You can click 'Fetch Base DNs' to autopopulate the answers. In our example the Base DN is dc=example,dc=com. This will vary, for example knime.com might use the Base DN dc=knime,dc=com. You can leave the next page as is, and click Finish. 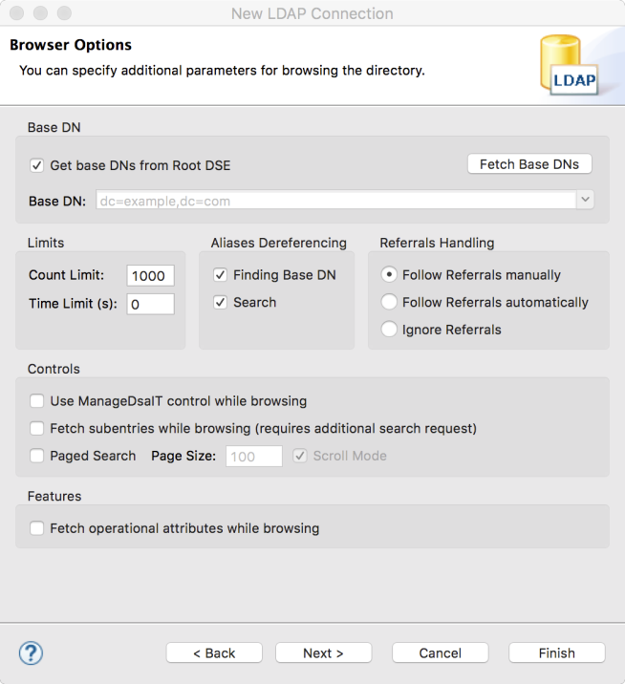 The LDAP Browser is now populated, and you can begin browsing the LDAP directory. First refer to the Tomcat documentation on LDAP. The documentation is very comprehensive, we distilled some of the key points below. For full details refer to the Tomcat documentation. We already know the connectionURL, since this was required to setup Apache Directory Studio. Next we need to determine the userBase property. 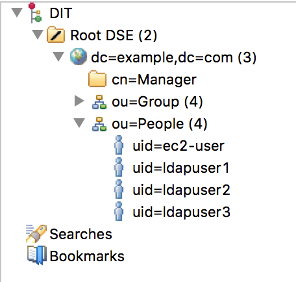 The first item in the tree is usually the Base DN, which will define the userBase property. You can browse the tree to find the users. In our case ou=People. Expanding the subtree shows the list of users. In our case there are four users (ec2-user, ldapuser1, ldapuser2, ldapuser3). In our case, if users log in as e.g. ldapuser1 (the username is the same as the key). We already know the Base DN, and looking at the user information we see that the uid is the username that we want to use to authenticate. So we can construct the userPattern. Note that we still don’t know how to specify roleBase, roleName, roleSearch. We’ll come back to that later. In this case there is no one-to-one mapping between the login name and the username, we want to use e.g. the email address category. In this example that is ldapuser1@example.com. Here the Base DN is needed for userBase, and we also need to define userSearch. Here we are searching for mail. For that we will need the roleBase and the roleName parameters. You can browse the ou=Group tree for more information. Here let’s take the example that the hrpeople group should be able to access KNIME Server. In the example, value is member that we want to search for is 'member'. There is a second possibility where group membership is stored in the user data (this is uncommon, and not covered in this guide. See the full Tomcat documentation). 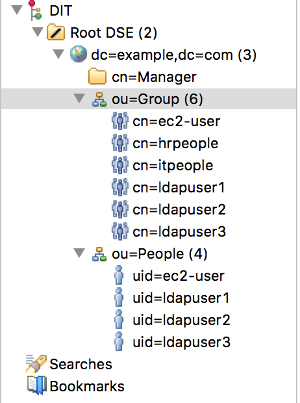 Nested roles (where a role/group can contain other roles/groups) are also possible, in which case add the roleNested parameter. E.g. Group 'IT', contains some usernames, plus 'Windows', 'UNIX', 'Mac' groups. Those groups may also contain sub-groups. Hopefully you now have the details that you need to connect KNIME Server to LDAP. You have to adjust the three highlighted connection parameters, as well as the two dc values in the userBase and roleBase. The other parameters can usually be used as they are. It is possible to setup a combined realm where both the user database and LDAP authentication are used in parallel. Generally this is not recommended, but can be useful for debugging and initial setup/testing. The example below shows how this might work. Once you have made the changes you will need to restart the knime-server process/service. When you have successfully debugged your problem, don’t forget to comment out or remove these lines from the logging.properties file, as it will create unnecessarily large log files. Single-Sign-On can be configured for KNIME Server. This includes the WebPortal, but also all other services (REST, SOAP, etc.) KNIME Server provides. The technology used to achieve this is Kerberos, which is a network protocol used for authentication by the means of tickets and strong encryption. In the following it is assumed that you are familiar with the basic concepts of Kerberos and LDAP, as explained in the section before. You can find comprehensive documentation for the latest version of Kerberos here. This section describes step-by-step how to set up Kerberos authentication by the means of an Active Directory service and Windows clients. Other setups are possible and may require different procedures to be functional. Most setups will deviate in certain aspects from this guide, so make adjustments where necessary. Kerberos requires setup for all three parties involved: the Kerberos and LDAP service (Active Directory), the TomEE server running KNIME Server, and the clients. Create a technical user for the TomEE server in LDAP. and TECHNICAL_USER with the name of the technical user you have created in the previous step. It is important that for the TOMEE_FQDN the DNS entries (FQDN to IP) as well as reverse DNS entries (IP to FQDN) entries can resolved by the domain controller and all clients. Find the entry Network security: Configure encryption types allowed for Kerberos. If the value is not defined, then all encryption types are allowed. If it is defined, make sure it contains at least the methods: RC4_HMAC, AES128, AES256 and Future Encryption Types. The created keytab file needs to be copied to the TomEE server later. Install KNIME Server as outlined in the KNIME Server Installation Guide. Make appropriate configuration adjustments as explained in the KNIME Server Administration Guide. 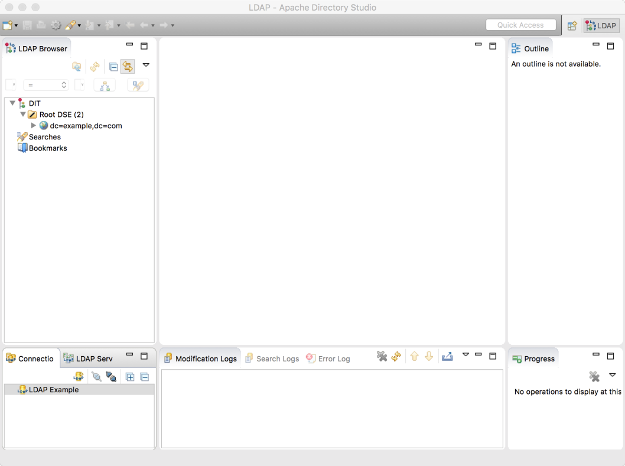 Setup LDAP authentication in the server.xml to connect to your Active Directory, as described in Configuring an LDAP connection for KNIME Server . Note that it might be necessary to create a temporary listing user to perform the LDAP lookups. 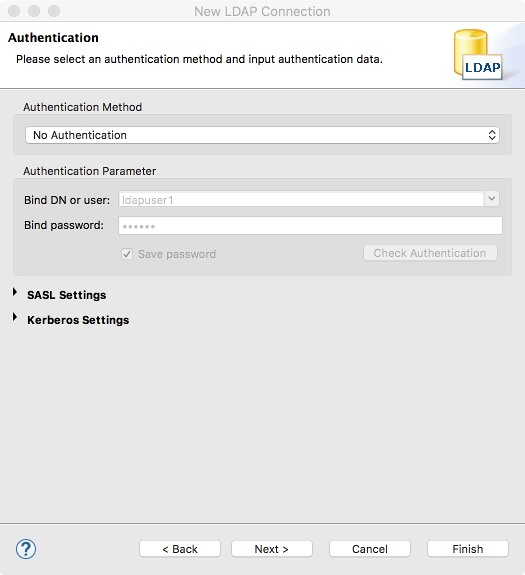 This step is optional, but recommended to test that basic LDAP authentication is functional. CATALINA_HOME should point to the TomEE directory (containing a bin folder). In the System Variables group check for the existence of JAVA_HOME and CATALINA_HOME. Create or adjust the values accordingly. Once a working standard LDAP setup has been verified, make a backup of the contents of <CATALINA_HOME>/conf by copying it to <CATALINA_HOME>/conf_ldap. 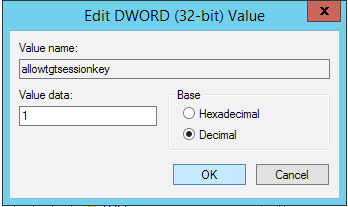 Add the key allowtgtsessionkey (REG_DWORD) and set the value to 1. If the value is not defined all encryption types are allowed. If it is defined, make sure it contains at least the methods: RC4_HMAC, AES128, AES256 and Future Encryption Types. Extract the archive into your Java 8 JRE locations (jre/lib/security, and jdk/jre/lib/security) replacing the files in those directories. Adjust the values according to your configuration. Note that the location to the keytab file must be given as an absolute path and contain forward slashes, even on Windows. In Kerberos documentation this file is often referred to as the login.conf. By default, the REST and SOAP webservices are set up to use basic HTTP authentication. If you want to use Single-Sign-On also for the REST and/or SOAP webservices, e.g. if you are using a REST client that supports Kerberos, adjust the basicAuthPaths attribute accordingly. It is a comma separated list of paths overwriting the default authentication method. 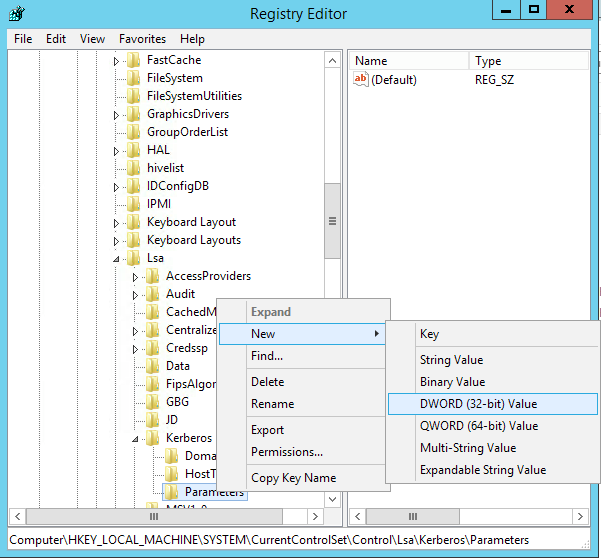 Deleting the attribute enables Kerberos for all services. For example if REST is supposed to be used with Single-Sign-On the attribute would look like this: basicAuthPaths="/webservices"
Modify the server.xml and adjust the JNDIRealm settings to connect to your LDAP. 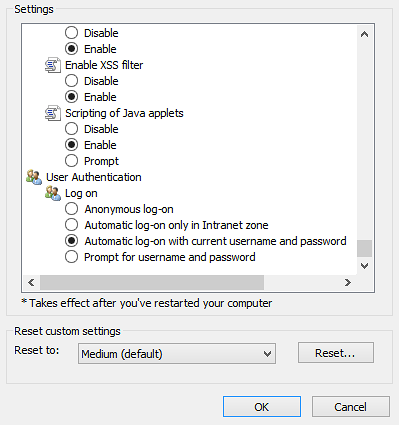 If you have successfully tested your setup in step 3, it is sufficient to remove the connectionName and connectionPassword attributes. Please note that with Kerberos the connectionName and connectionPassword attributes are ignored. Also the use of the userPattern is not supported by Tomcat when using Kerberos. Use userBase in combination with userSearch instead. If you are using Kerberos in a combined realm, make sure the JNDIRealm connecting to your LDAP is first in the list of realms. Restart KNIME Server for the changes to take effect. Inspect the log files in <CATALINA_HOME>/logs to make sure that there are no error messages relating to your changes. The client machine needs to be part of the domain, and the end user logged into that domain. All browsers used by the client need to have Kerberos authentication enabled. 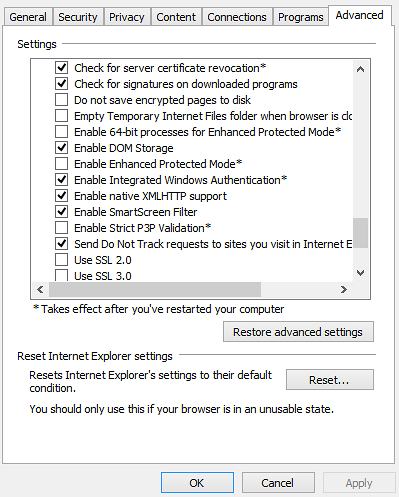 The following sections describe how to Internet Explorer and Firefox for Kerberos authentication. Open the "Internet Options" menu and browse to the "Advanced" tab. The setting "Enable Integrated Windows Authentication" needs to be checked. 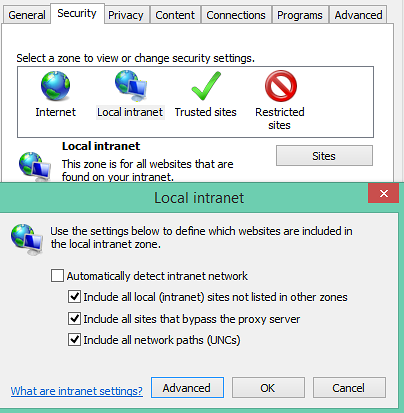 Browse to the "Security" tab, select "Local Intranet" and click on the "Sites" button. Click on "Advanced" and add the URL of KNIME Server to the list of websites in the zone. Click on "Custom Level" and check that in Local Intranet Security Level → User Authentication is set to "Automatic logon only in Intranet zone"
It might be necessary to also add KNIME Server to the list of trusted sites. To do so, go to "Trusted Sites" and click on the "Sites" button. Add the URL of KNIME Server to the list of websites in the zone. Check that the Trusted Sites Security Level → User Authentication is set to "Automatic log-on with current username and password". 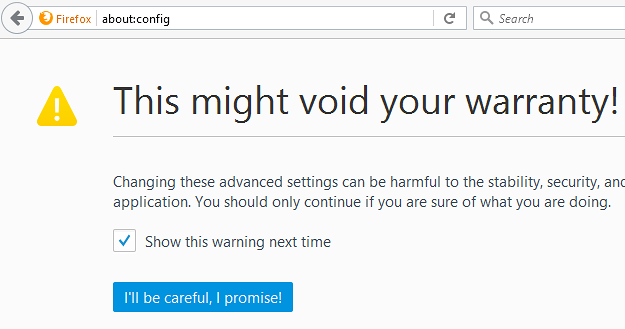 Start Firefox and type about:config in the address bar. Ignore the warning by clicking on the "I’ll be careful, I promise!" button. Find the appropriate settings by typing network.negotiate-auth in the search field. 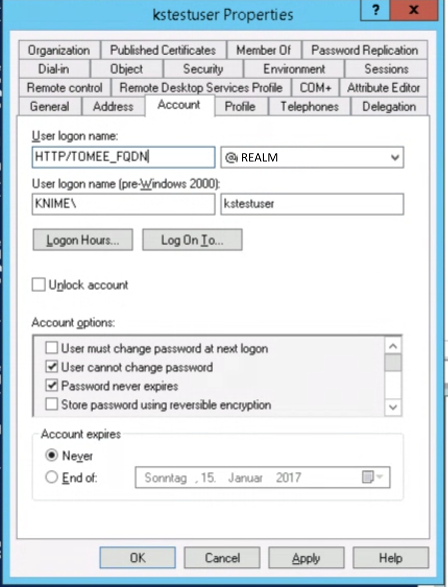 Change the network.negotiate-auth.delegation-uris and network.negotiate-auth.trusted-uris to contain the URL of KNIME Server. It might be enough to just enter your domain. A Kerberos setup is usually very complex and needs precise configuration. Error messages are often times cryptic. To debug a Kerberos setup it is very helpful to enable additional logging for the authentication in the TomEE server. To do so you can configure a few things. Note that the debug output is only printed to console. Add debugging for authentication and realm modules by adding to the logging.properties file in <CATALINA_HOME>/conf. For clarity all authentication output can be logged into a separate file. As mentioned in the KNIME Server Administration Guide it is possible to write a custom profile provider which selects the server and the list of profiles dynamically. This custom provider must be an implementation of the org.knime.product.profiles.IProfileProvider interface which is contained in the org.knime.product plug-in. The implementation of this interface must not make use of any classes that trigger reading preferences, otherwise the default preferences cannot be changed any more. This includes usage of commonly used KNIME classes such as KNIMEConstants or NodeLogger. Therefore we suggest to create a new plug-in that only has a dependency to org.knime.product (for the IProfileProvider interface) and doesn’t use any other KNIME classes otherwise. An exception are classes from the org.knime.core.util plug-in because it doesn’t use any preferences (and never will be). Other than that, the implementation is straight-forward. The class org.knime.product.profiles.ExampleProfileProvider contains a minimal example of a custom profile provider that you can use as a starting point. Don’t forget to register your implementation at the extension point org.knime.product.profileProvider. If you have any questions implementing a custom profile provider, don’t hesitate to contact us.